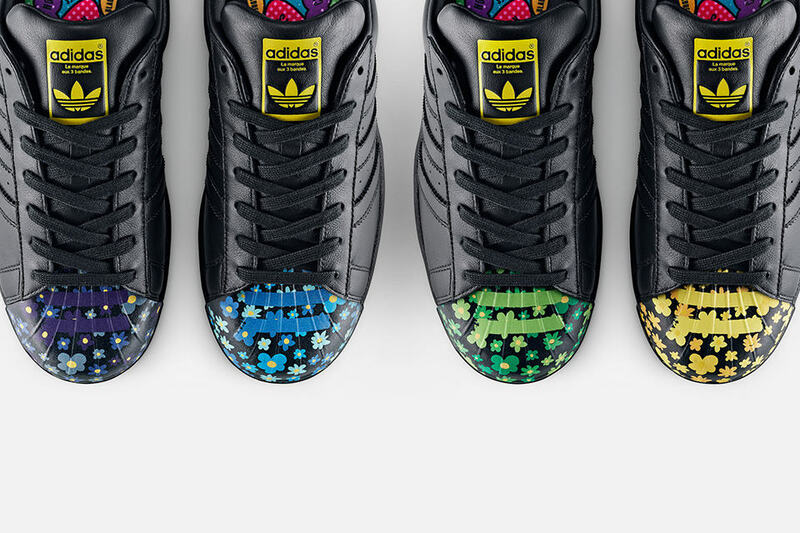 Adidas have created a new collaboration with Pharrell and 4 other artists who reclaim the shoe for themselves. The 4 other artists are contemporary artist Todd James, architect Zaha Hadid, photographer Cass Bird and contemporary artist Mr. who have all contributed different and interesting designs to the collection. The shoes can be purchased in black and white with the design featured on the front creating a bold toe cap. 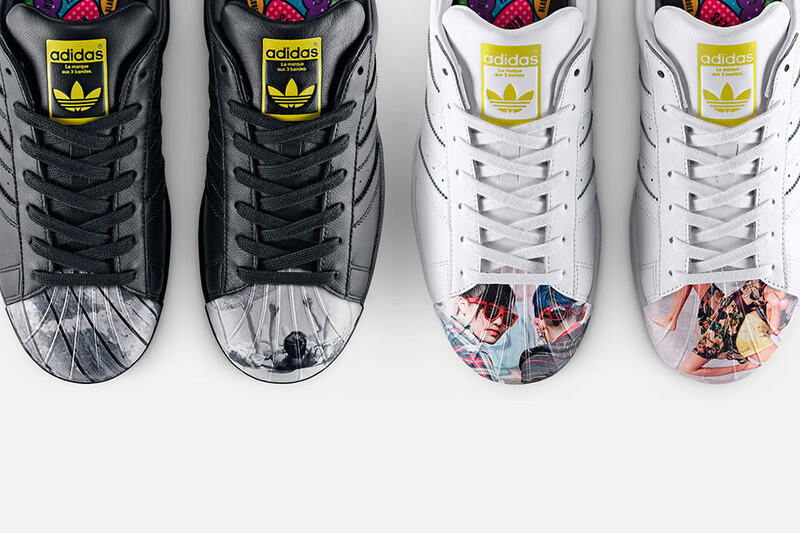 Once again Adidas are creating a desirable individual shoe, differentiating themselves from other trainer fashion brands, making the shoe not just a fashion item but a work of art. Due for release on 7th August.